When the best car in the world makes its debut, how can its qualities be reflected in the world’s best cuisine? And how many stars are needed to keep the promise symbolized by the badge on the hood? 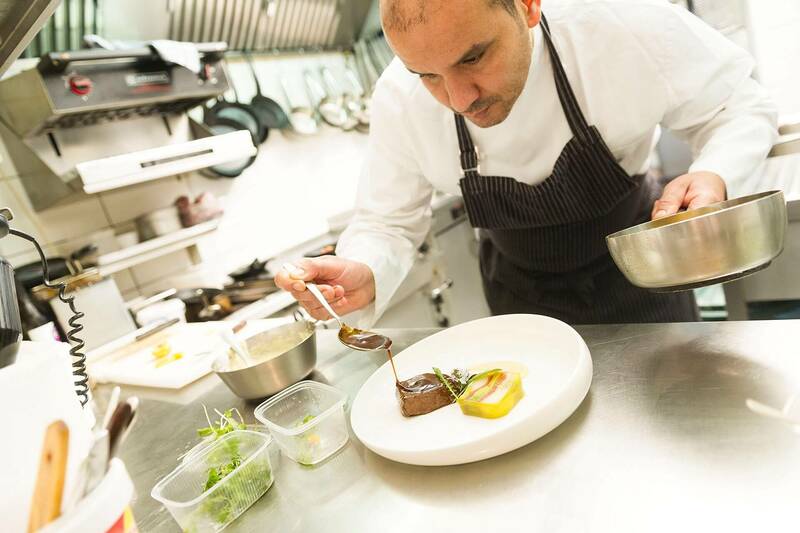 The answers lie in a pop-up restaurant with a kitchen boasting no fewer than ten stars. 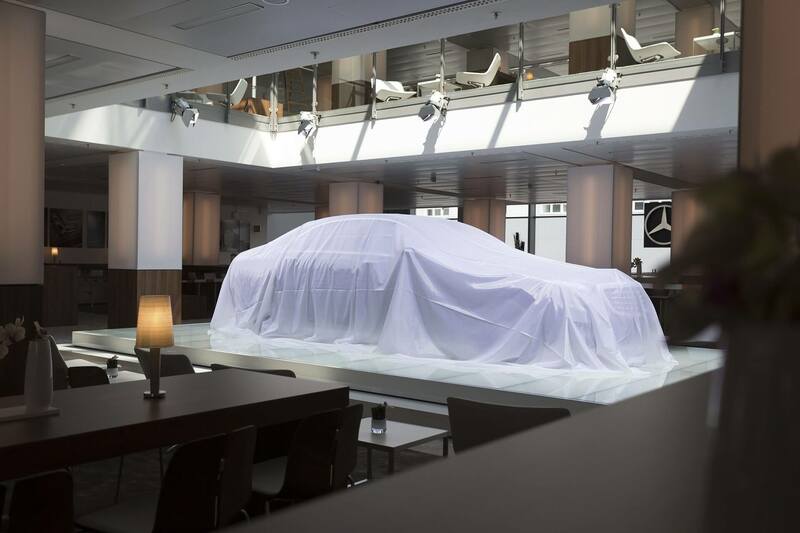 OSK opened this exclusive venue to mark the global premiere of the S-Class on the premises of Airbus in Hamburg, and thus created its own storyline to accompany the car’s presentation. 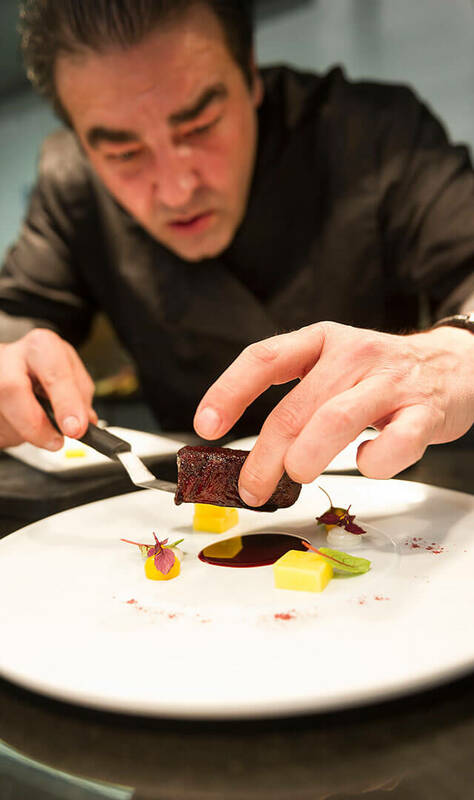 Five Michelin-starred chefs from Germany reflecting a diversity of flavors and foods, came together to pamper the taste buds of the 750 guests who attended the international premiere. 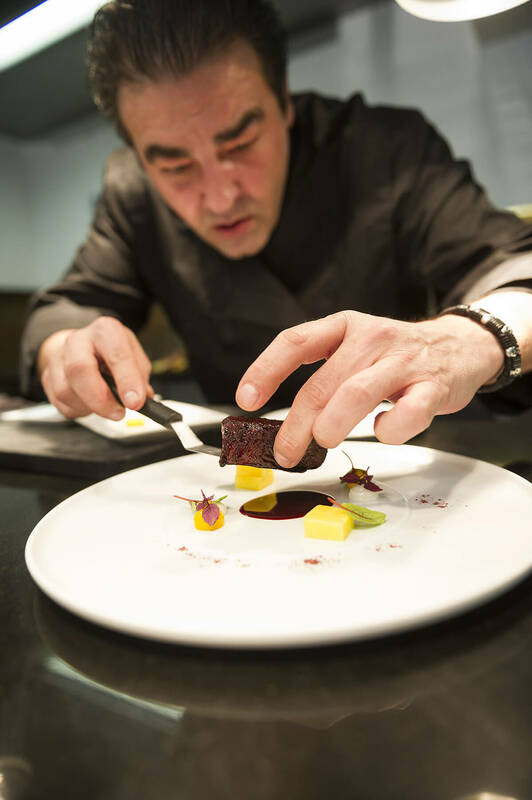 The three-star chef Juan Amador, Germany’s only two-star female chef Douce Steiner, TV chef Tim Raue (two stars), the country’s youngest two-star chef Matthias Schmidt, and the local celebrity Wahabi Nouri (one star) produced gourmet dishes live on a series of cooking stations. 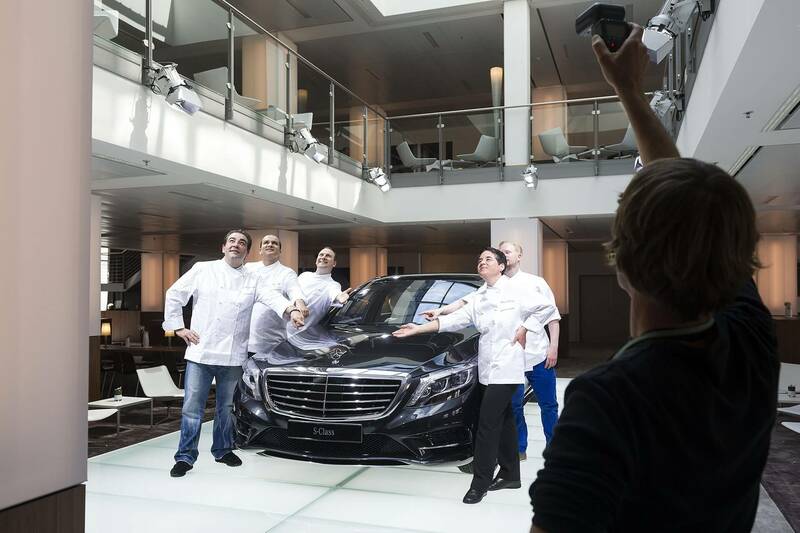 With an array of delights created specifically for the occasion, the chefs served up an unprecedented treat at the S-Class world premiere. The idea for this rather unusual restaurant arose during the planning phase for the auto premiere, when someone asked the simple question, “What would the best car in the world taste like?” The puzzle prompted the OSK hospitality team to select five first-rate chefs and bring them together for a one-off star-studded summit. 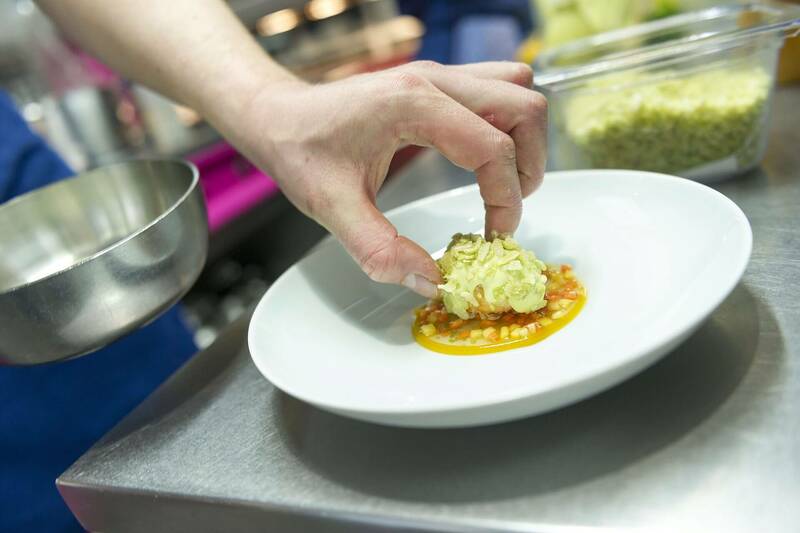 Their task was to create a menu that was perfect in every respect – no easy matter in view of the desire to reflect their distinctive personal preferences as well. Each of the chefs was assigned his or her own cooking station, equipped according to their detailed instructions. 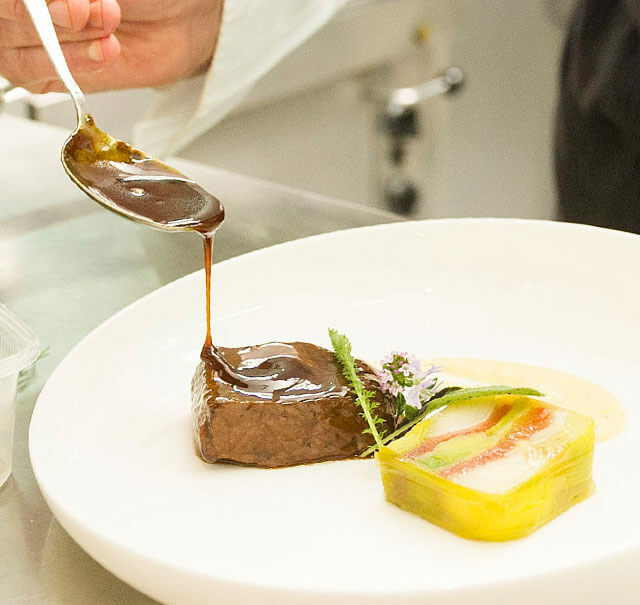 As they departed, the guests were presented with a special after-dinner treat – a composition of chocolate candies, to which each of the chefs had contributed a personal favorite. What better way to enter the starry night in S-Class style.